What happens when someone grows up in the shadow of New York City playing rock and funk music with a brother who introduces him to Mingus, Monk, and Ornette Coleman and a father who insists he listen to Mozart operas and Mahler symphonies? 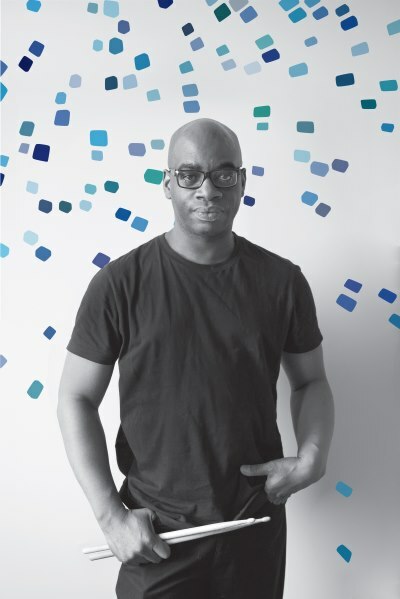 For Mike Parker it was extremely inspiring as a young bassist, but having a deep love for so many different styles of music posed a serious problem as he began to compose; 'What kind of music do I want to create?'. After spending his university years working on the jazz scene with the area's top musicians, playing in the school orchestra, writing string quartets, and arranging Beatle's music (all while studying Psychology) finally there was an answer; create something that uniquely reflects all your inspirations. Critics have recognized the results, describing Parker's music as 'an ingenious synthesis of all musical genres' and a 'mix of post bop, indie rock, avant-garde and some inclinations for modern classical', noting 'Parker's mature and imaginative compositions and skillful arrangements', and saying his group's 'musical erudition is heard in the freedom with which they move between funk, bebop and free jazz atonal counterpoints'. And so the MP Theory project began in 2011 when Parker, then 23, recorded his first album 'Prelude' in New York shortly before leaving for Europe. The quintet featured 3 horns, Parker's brother Keith on drums, and conspicuously no piano or chordal instrument. This instrumentation gave the band the ability to create a diversity of textures and colors while maintaining a harmonically and sonically open sound reminiscent of early Avant-Garde jazz groups and 'Mike Parker's Unified Theory' was the name chosen to reflect their leader's musical ambitions. 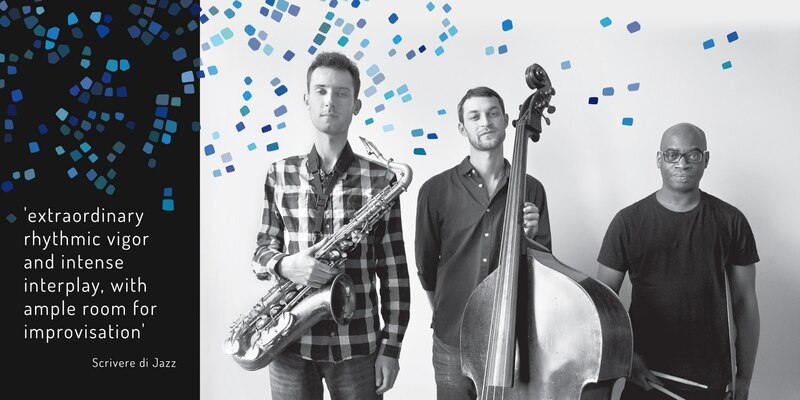 After traveling around Europe extensively, Parker settled in Krakow, Poland where he reformed the group with Slawek Pezda (tenor sax), Bartek Prucnal (alto sax), Cyprian Baszynski (trumpet), and Dawid Fortuna (drums), 4 of Poland's greatest young jazz talents. The group toured Central Europe in 2013 before recording 'Embrace the Wild', which was then released in 2014 to critical acclaim. 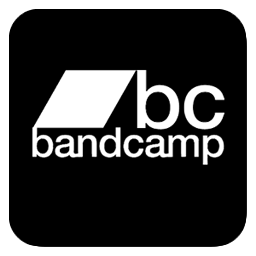 Critics and audience-members alike have noted not only the wide-ranging musical inspirations heard in the music, but also the intensity and energy given to each composition's performance. 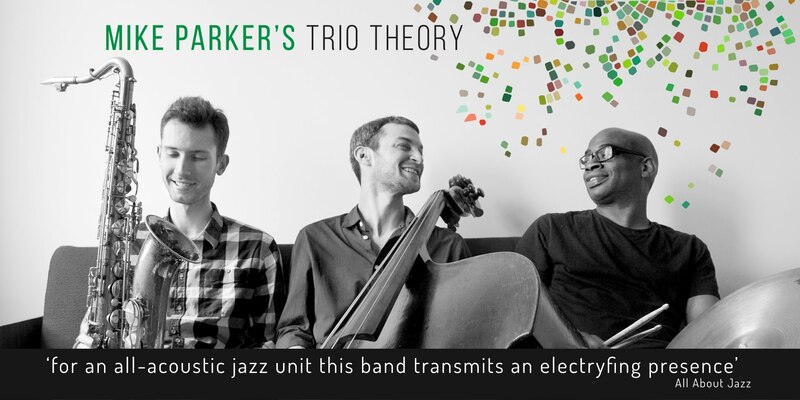 Parker's focus is currently on the trio incarnation of the project, dubbed 'Trio Theory', in which he is joined by long-time collaborator Slawek Pezda on tenor sax and Kurt Elling Quartet veteran Frank Parker on drums. 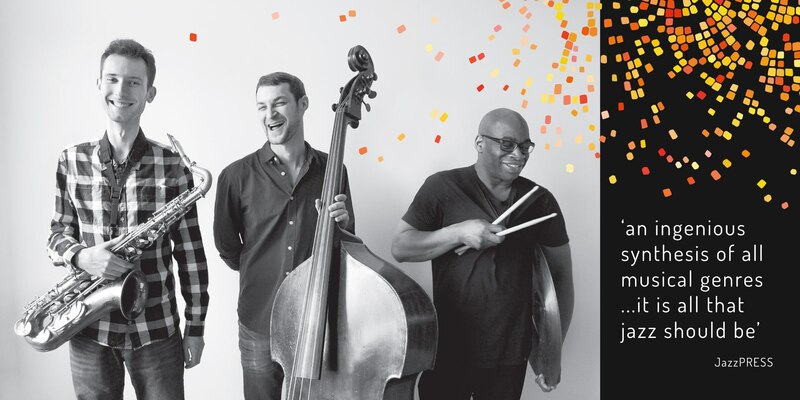 The trio began in November '14 by completing a marathon tour of 27 concerts in 27 nights. Since then, they have played over 150 concerts across 9 countries including the Krokus Jazz Festival (PL), Jazz Festival Praha, Jazz Goes To Town (CZ), MediaWave Festival (HU), Jazzire Festival (RS), Targu Mures International Jazz Festival (RO), and many more. In April '16 they released 'Alive Out There', a live album recorded on their Fall '15 tour. Mike began his professional career at the age of 17 playing in New York City clubs. Now at the age of 30 he has played concerts and festivals all across America and Europe, won several international contests and awards, and recorded 3 albums of his own compositions. A Chicago native, Frank has been nominated for 2 Grammy Awards, including one for his work with the Kurt Elling Quartet. He has played on the jazz world's biggest stages across 5 continents with such notable artists as Freddie Hubbard, Joe Lovano, and many others. 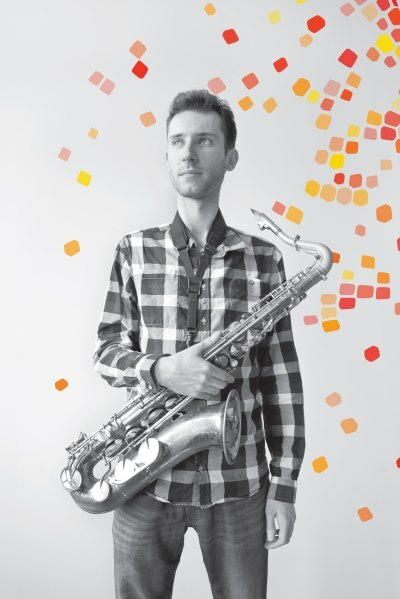 Winner of the 2014 Art of Improvisation Competition, the 12th Baszta Jazz Festival Competition, 2011 Jazz Juniors Competition, 2010 Azoty Tarnow International Jazz Competition, and more, Slawek Pezda is one of Europe's most exciting tenor saxophonists. A native of New York, Mike began his professional career at the age of 17 playing funk and rock gigs in New York City clubs. Now at the age of 30, he has toured all over Europe and America with both jazz and rock groups, won several international contests and awards, studied with and played with some of the greatest musicians alive, and released 4 albums of his own compositions. Mike attended Skidmore College where he studied Evolutionary Psychology and Music and spent a semester abroad studying Jazz Bass at the Conservatorium van Amsterdam. 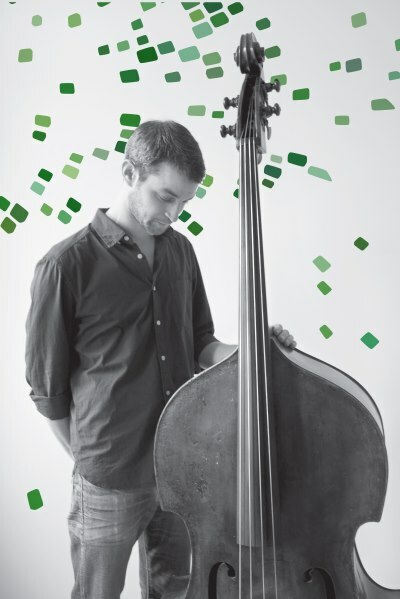 At Skidmore, Mike performed in the school's classical and jazz ensembles and soon began playing professionally with the school's professors and the area's best jazz musicians. He studied with such notable bassists as Scott Colley, Reid Anderson, and Reubin Rogers and had the opportunity to perform with some of the world's greatest jazz musicians, including John Scofield, Chris Potter, Antonio Sanchez, and Eric Harland. Upon graduating with Highest Honors in 2010, Mike received the Joseph Garrison Parker Prize for excellence in both science and the arts and was given a Periclean Award for his outstanding senior concert. After graduating, Mike traveled extensively around Europe before settling in Krakow, Poland where he discovered a young and vibrant jazz scene. Since then, Mike has had many fruitful collaborations there including recording his second album of original material ('Embrace the Wild') and winning 2 international jazz contests (2012 Tarnow International Jazz Competition, 2012 Jazz Juniors International Jazz Competition). Mike now calls both New York and Krakow home when he is not on tour. He performs on both upright and electric bass as a member of several touring groups including the 'Nat Osborn Band' and his own 'Unified Theory', 'Trio Theory', and 'Meta' projects. He has recently performed with such notable musicians as Marc Ducret, Marc Bernstein, Dominik Wania, Chris Weller, and Devin Gray among others. Frank Parker has had a distinguished career as a jazz musician for over 20 years. He has been nominated for 2 Grammy Awards and can be heard on dozens of albums. A member of the Kurt Elling Quartet for 5 years, Frank has performed extensively throughout the USA, Canada, South America, Europe, Asia, and Australia. He has played on some of the jazz world's biggest stages (at the North Sea, JVC, and Monterey Jazz Festivals among many others) with such notable artists as Freddie Hubbard, Chris Potter, Randy Brecker, Benny Carter, Joe Lovano, John Patitucci, Nicholas Payton, and many others. Born and raised just outside Chicago, Frank began playing drums and piano when he was only 5 years old. He was awarded a scholarship to Western Illinois University where he graduated in 1995 with a degree in Music Business. He then returned the Chicago area and began performing full-time. In 1999 Frank joined the Kurt Elling Quartet, who he toured the world with and recorded the Grammy-nominated album 'Man In the Air' for Blue Note. Frank now resides in both the USA and Europe and currently performs with Michal Urbaniak, Marcin Pospieszalski, Piotr Baron, Maciej Fortuna, and other top artists in the region in addition to Mike Parker's Trio Theory and his own ensembles The Frank Parker Trio/Quartet. Born in Kolbuszowa, Poland, Slawek Pezda received his Master's Degree from the Krakow Academy of Music in the Jazz and Modern Music Department. After 10 years of playing the alto saxophone, Pezda decided to make the switch to tenor, drawing inspiration from such saxophonists as Mats Gustafsson, Evan Parker, John Coltrane, Pharaoh Sanders, and Albert Ayler. In concert, Pezda has earned a reputation for his long, intense, often cacophonous solos and has become a crowd-favorite. Pezda, a member of both Mike Parker's 'Trio Theory' and 'Unified Theory' projects, can also be heard playing with PeGaPoFo, Pezda/Gaweda Duo, Silberman New Sextet, and his own trio 'The Flash!'. He is the winner of the 2014 Art of Improvisation Competition, the 12th Baszta Jazz Festival Competition, 2010 Azoty Tarnow International Jazz Competition (with Pezda/Gaweda duo and as a soloist), 2011 Jazz Juniors International Jazz Competition (with PeGaPoFo), and the 38th 'Key To Career' Competition (with PeGaPoFo).